Winter is poking its nose through the farm gates with the first few morning frosts and we’re fully embracing the season change! It’s always a surprisingly busy time of year for us as it’s a real opportunity to get projects underway for the following spring. At the moment we’re renovating the old garages next to the lambing shed. 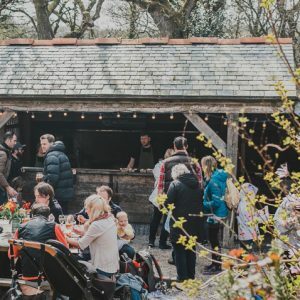 Here we’ll be creating a space for guests to spend a day at Nancarrow and really get stuck into farm life, whether it’s by honing knife skills and knowledge in a butchery class or enjoying a larder lesson in the art of pickling and preserving. Look out for some exciting new workshops in 2019, gift vouchers will be available in the next few weeks! Tomorrow is our November Feast and Darren and the team are busy preparing the food today. 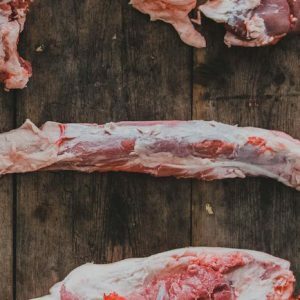 They’ll be cooking Nancarrow Lamb Legs over the fire with a rosehip dressing and rustling up a fab dessert of chestnuts, elderberries and apples. 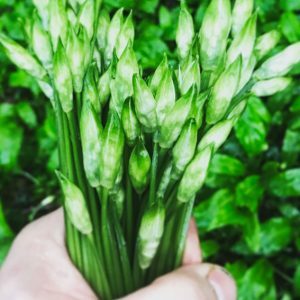 The vegetables have come straight from the kitchen garden. There’s not much left in the garden now from the summer, but we’re keeping one of the plots going over the winter with some new kale, chard and spring cabbage plants. The other plot has been turned over to the pigs who munched their way through all the old plants within a couple of hours and have very much made themselves at home. 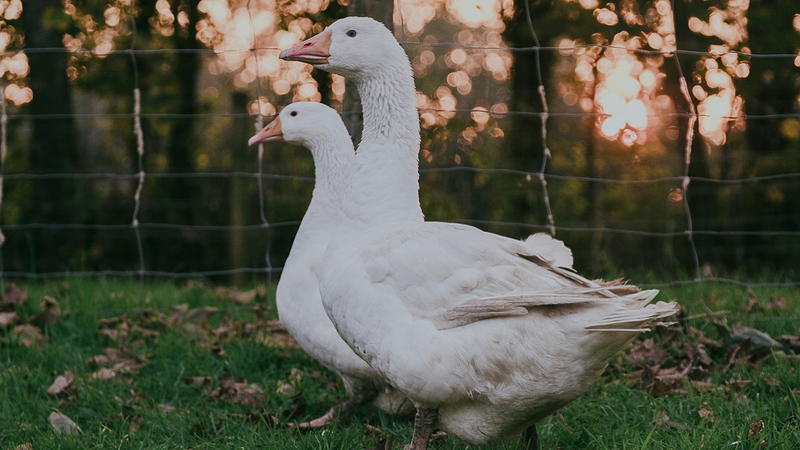 Since it’s nearly Christmas, we have some lively newcomers on the farm… our lovely plump geese! They are inquisitive little characters and we’re enjoying seeing them feast on the last of the windfalls. So far, so good. Of course, they won’t be around for long as goose is on the menu for some of our Winter Feasts this December. Don’t forget to book your tickets – two of them have sold out already but you can still grab tickets for the Candlelit Feast on 5th December and the Winter Feast on 12th December.